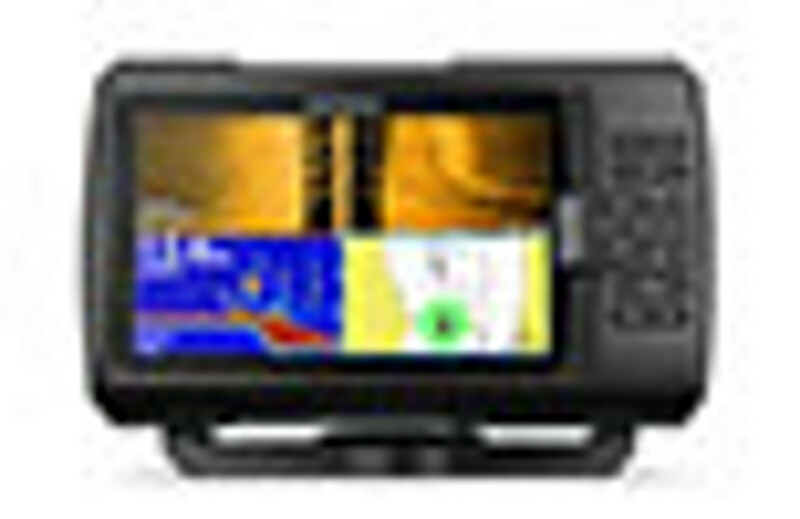 Garmin Striker is the perfect entry level system for small to medium fishing boats. Primarily used as a sounder, Striker also comes with built in GPS allowing you to mark fishing waypoints, hazard areas and keep track of your progress. Garmin Quickdraw mapping is also featured, where your Striker will record and map your depth as you drive along!